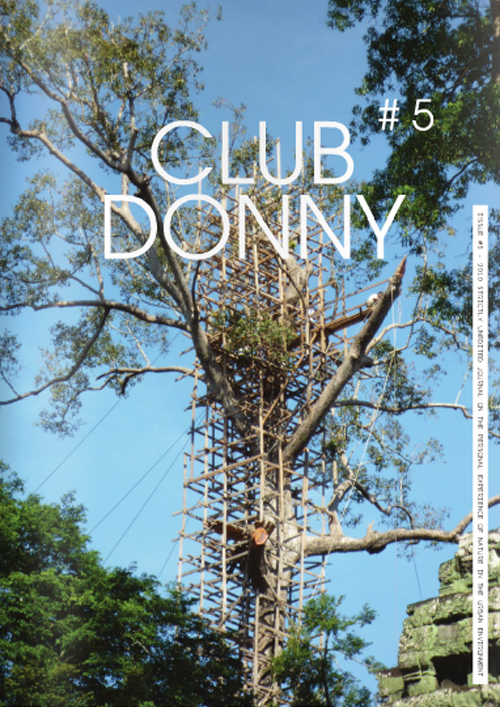 'Club Donny' is a bi-annual magazine that as a 'strictly unedited journal on the personal experience of nature in the urban environment'. 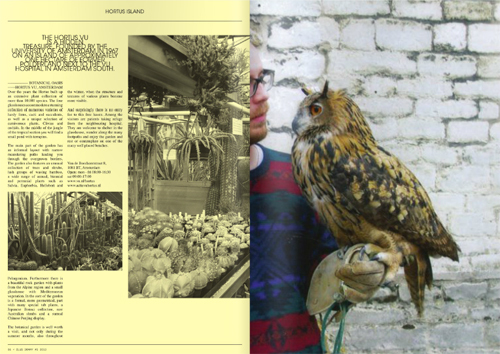 Taking its name from Bill Murray's befuddled character in Jam Jarmusch's film 'Broken Flowers', the magazine uses its social structure as a worldwide platform for reflections on the shared space between civilization and the wild. The magazine is impressive in its simplicity and ingenuity. 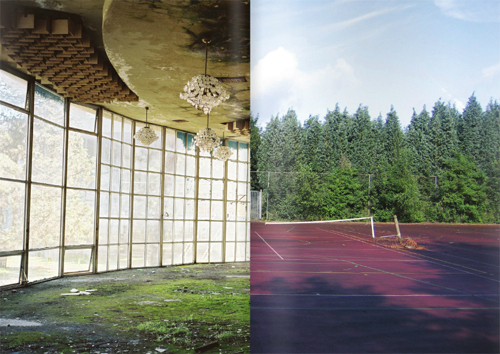 Photographs that have been submitted are reproduced as a stack of double-sided A3-size posters, folded to make a thirty-four-page magazine and left unbound – allowing the reader to either flip through the resulting series of diptychs with one uninterrupted centerfold or remove individual posters and view each one in full. Every issue also includes a small selection of texts.